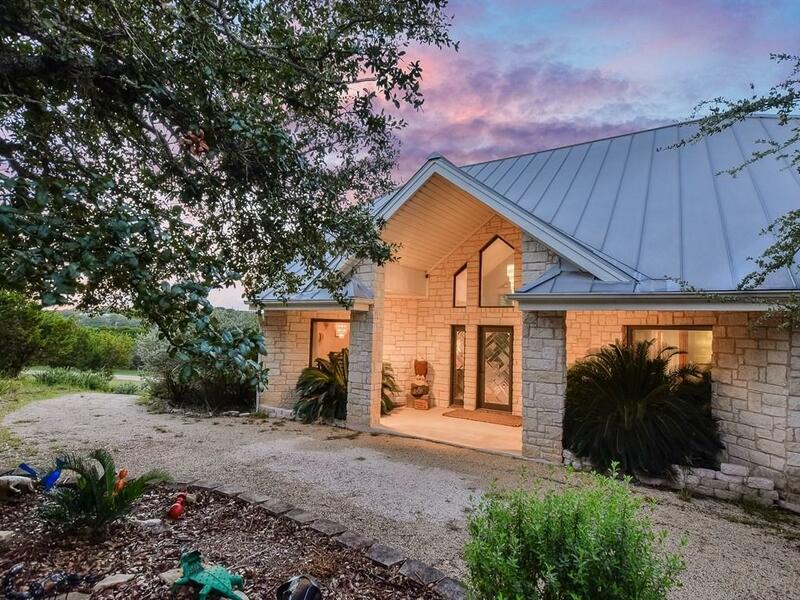 Prestigious home on 6.5 acres with amazing views in Wimberley! 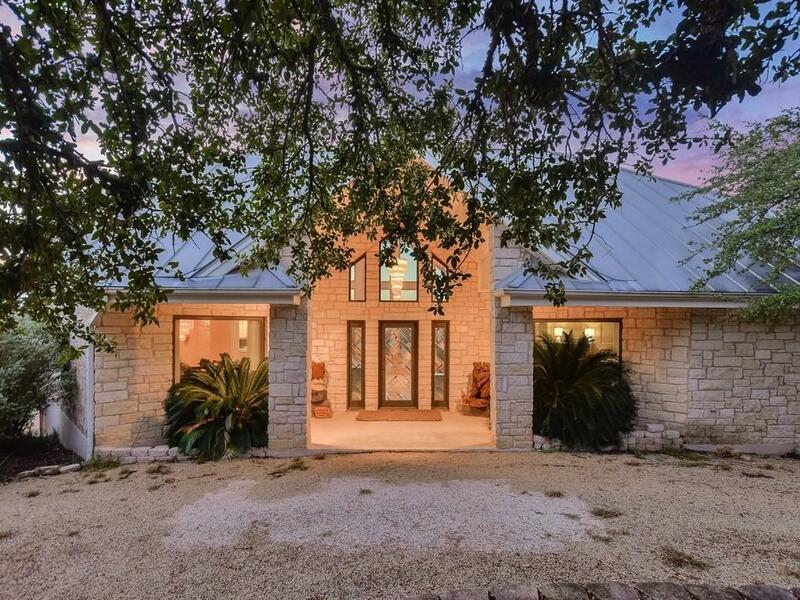 Conveniently located minutes from Jacob's Well Natural Park & Blue Hole Regional Park. 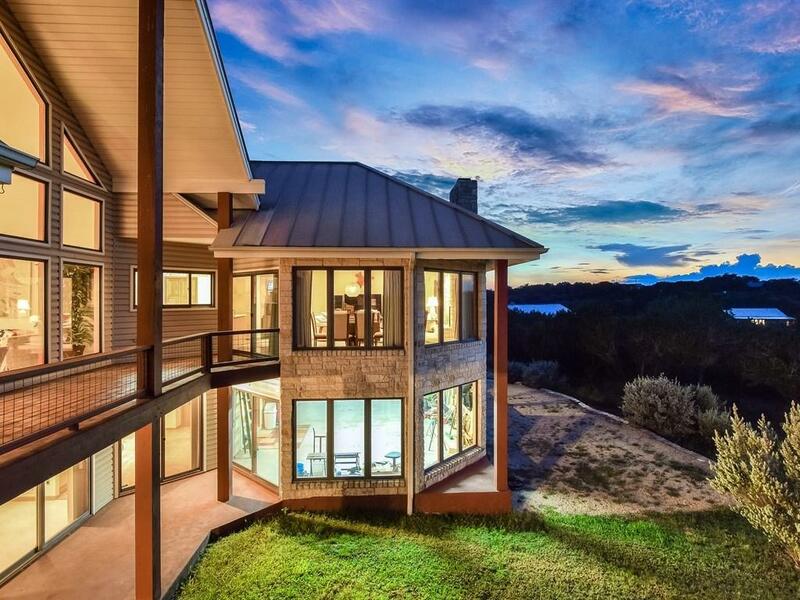 Come enjoy the sunsets and views of the Hill Country from just about every room. 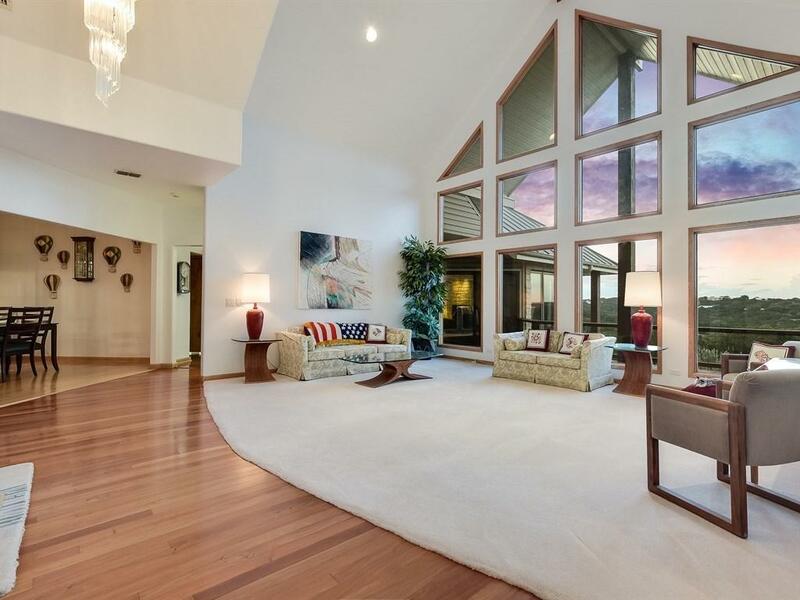 Perfect for entertaining on the extended lower patio and upper deck. Plus all the perks of being on 6.54 acres, like RV Parking! TRULY A MUST SEE!